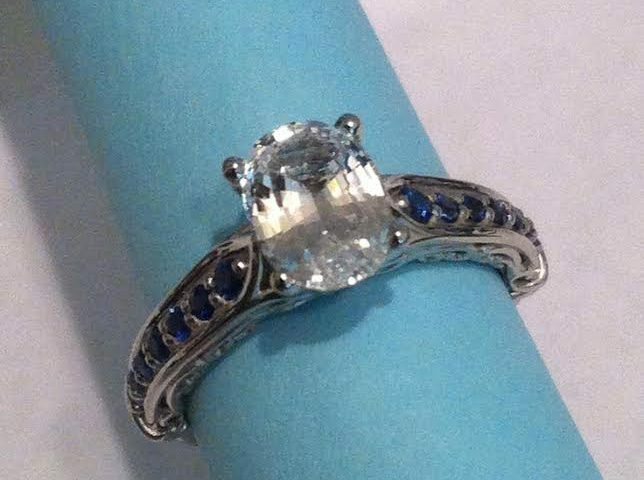 Can’t decide about a custom ring design you see online? We understand. This is one of the biggest issues with online purchases of just about anything but with an expensive gold or platinum ring, it can be especially perplexing and troublesome. 1. We can often send a sample ring out of our case for an overnight look-see. This provides a first hand visualization of the ring you have in mind. 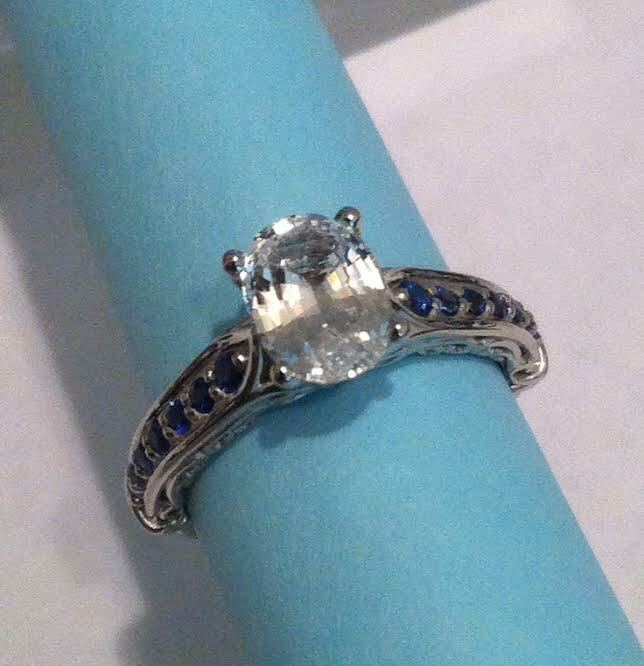 It may not be in the finger size or metal you want but it is an accurate view of the same ring you are considering. 2. We can often create a wax model of the ring you want in the finger size required. This provides an exceedingly accurate view of the ring desired. With this, you can see every detail and where any diamonds or gemstones will be set. These two programs support our singular goal of making sure your ring purchase is perfect, that the love of your life gets the ring of her life. Here is an example of a wax model and the finished ring, transforming a vision into reality. What is your unique? Find it. Design it. Create it with Rings Unique.